Can't describe how happy am I could finally share my Pre-Wedding experience with you guys! We've been survey, selecting and discussing about it since December 2016. I will back to Korea soon in year 2017! 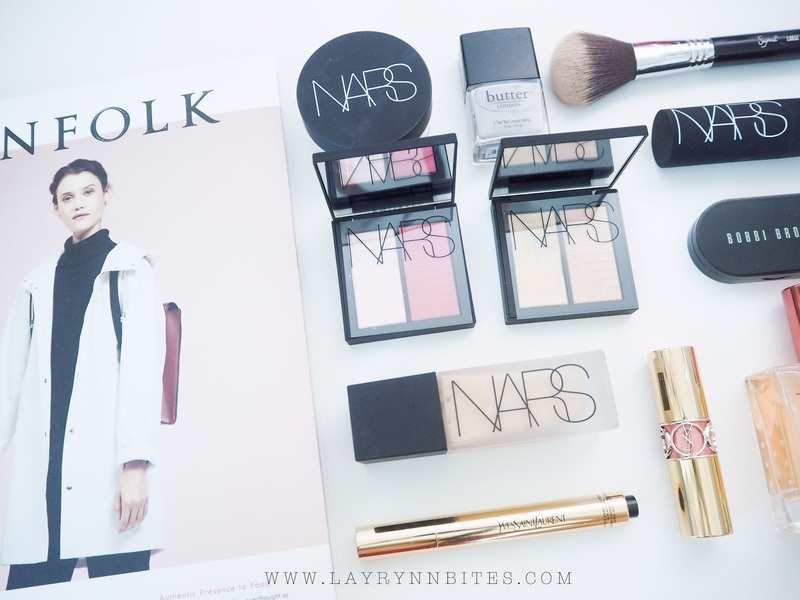 This will be a super lengthly post to read, grab a cup of drinks and snacks before you begin! I always wanted to have my Pre-Wedding Shooting in Korea ever since we plan for our wedding. that just only appears tiny bit of us in the pictures. Which I prefer more on natural interaction and cozy feeling type of pre-wedding feel. 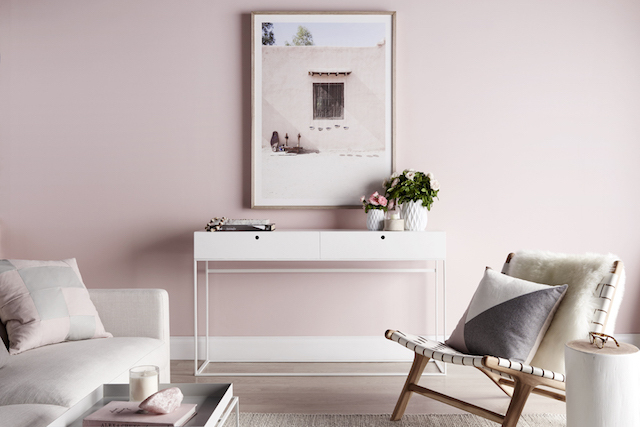 We choose one of our bucket list studio - GAEUL Studio! I can't believed that my dream finally comes true going to Korea for my Pre-Wedding Shooting! 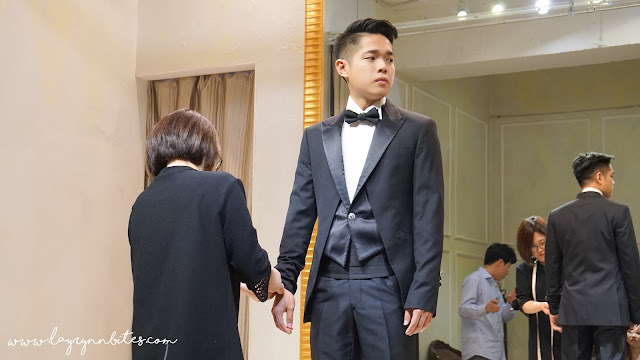 WHO IS MR.K KOREA WEDDING? Mr.K Korea Wedding is a wedding consulting agency which based in Seoul, Korea. Run by a Korean owner, named Joey Kim. 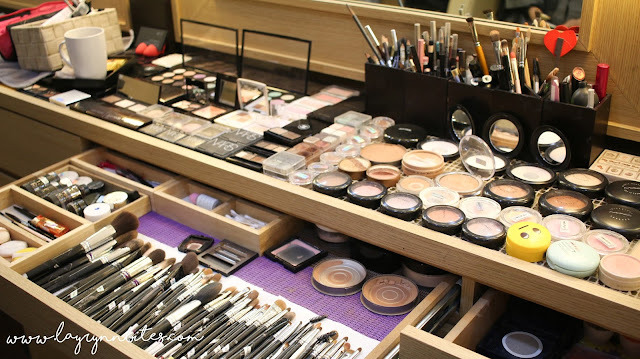 by assisting and take cares everything, from make up, hair styling, dress selection to photography! 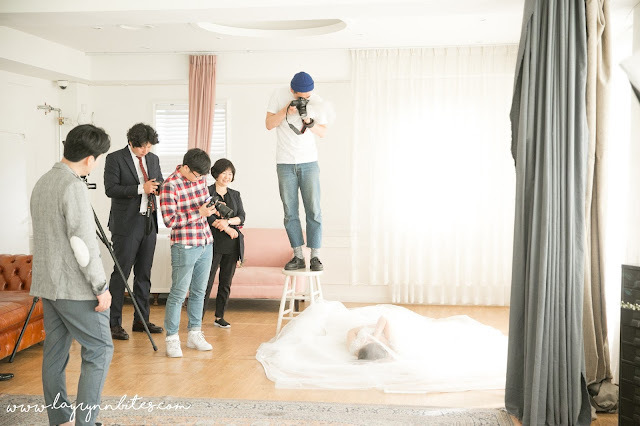 local Korean Pre-Wedding studio which makes your research easier to pick your choice! which is hard for me to research further with language barrier. they might reply english in text form, but they could not understand / speak well English in person. It's pretty hard for me when discussion my ideal shooting idea with them! I'm really glad that Joey can speak really fluent Chinese and English! All the enquires, question and discussion that we had, he could handle very very well. In fact, everything turn out better than my expectation which I'm totally flatted for their service! 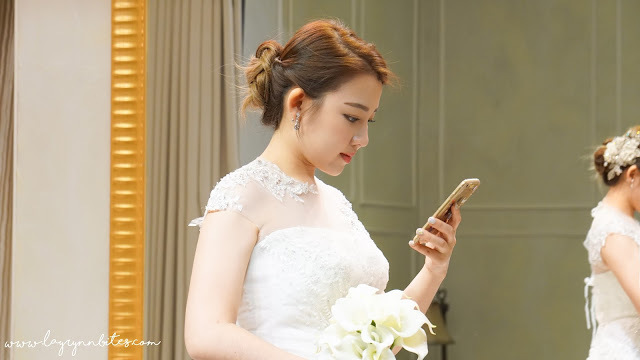 lots of research and ideas is A MUST before head to Korea for a lifetime Pre-Wedding Shooting! 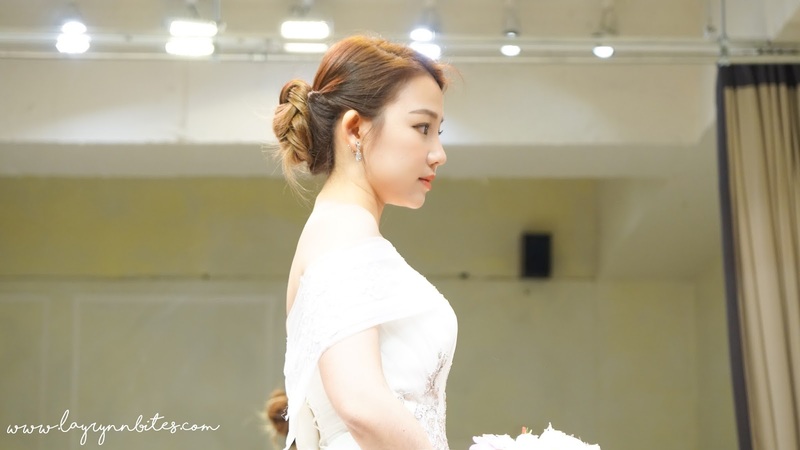 I must say, Mr.K Korea Wedding's team really amazed me in their expertise and great communication! It plays super important role in the whole journey of our Pre-Wedding Shooting! WHAT DID MR K KOREA WEDDING PROVIDE? Giving details of each studio of your choice of selection, in terms of studio reviews and budget. Assist and translating for us during our session at Wedding Gown Studio, Make Up & Hair Studio and Pre-Wedding Studio. They will be tagging along with us for the whole Pre-Wedding session without worries! are THREE different individual service in Korea. Thus, you need to understand the package before you made your choice for your shooting. For this pre-wedding shooting, we select the Gold package. another day is Make Up & Hair and Full Day Shooting. 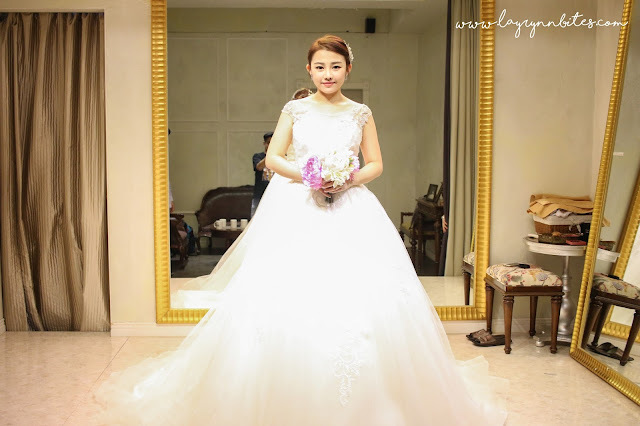 In our package, we are given a list of Dress Shop and Make Up Studio to selected from. 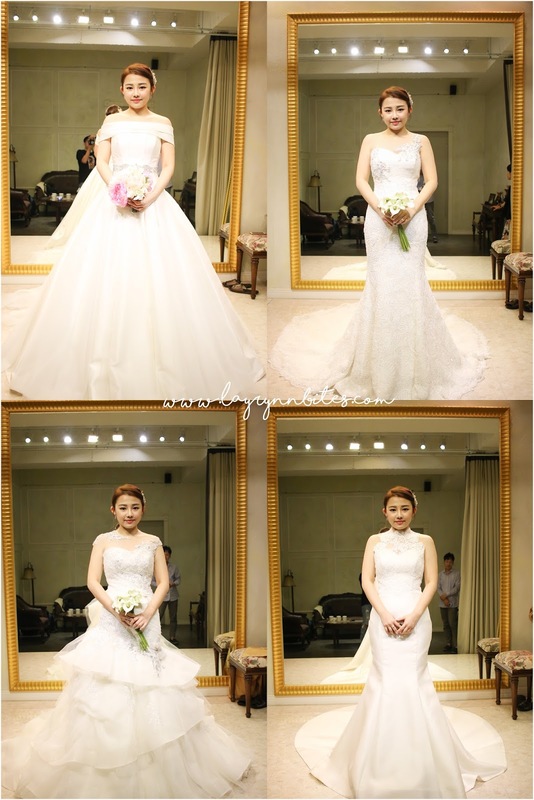 From the list, we select one of the famous trendy dress shop in Korea for my wedding dress. I'm seriously super in love with all the wedding dress that I tired on and even KJ's tuxedo! I'm really stunned by their professional! so that it's easier for me to choose for my perfect wedding dress! A part of the selection of gown that I really love! 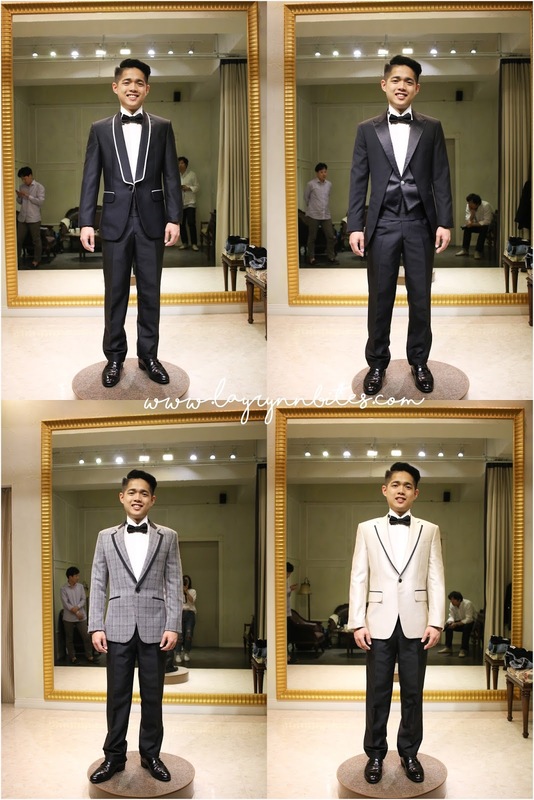 I love every single tuxedo that KJ wearing! Seriously super good looking! Whole day jam packed schedule, from Make Up, Hair Styling to Shooting. Mr.K Korea Wedding pick us up at our Airbnb in the morning by their Limousine! My first ever experience in a Limousine! Love with how Mr.K Korea Wedding make their Limousine so comfy for their client! We went to the make up + hair saloon that we've chosen. Super love their make up skill! You'll know after you watch my vlog! Love this shot! The make up makes my skin looks so flawless! Otw to Gaeul Studio to start our long shooting day! Hands down to their professional, hospitality, service and superb friendly. Worries free for the entire pre-wedding shooting with Mr.K Korea Wedding. 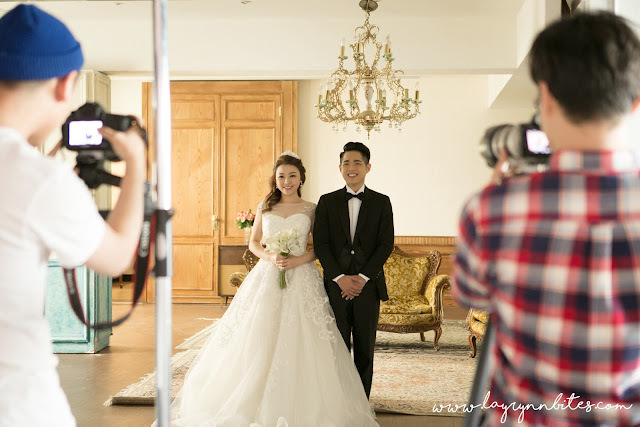 Truly feel that choosing Mr.K Korea Wedding is always right for our pre-wedding shooting in korea! Will be blogging Behind-The-Scene / Side Take pictures in another blog post! 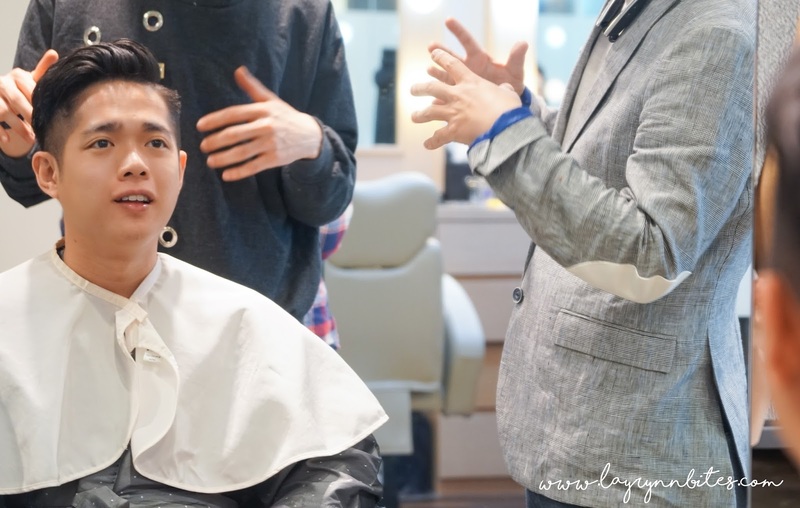 Remember to catch my Pre-Wedding Vlog too! Awesome Pre wedding shoot. Just classy and complete. Loved it!! Beautiful! May I know how much is this whole package? Me and fiancé have signed up package with Mr K Korean Wedding and we will be shooting on coming April. Currently I am looking at the make up salon and dress shop from Mr K website. May I know which salon and dress shop did you go? Enjoyed reading the article above , really explains everything in detail,the article is very interesting and effective. Thank you and good luck for the upcoming articles. One thing that was great about this place (and that allowed us to plan it in a short timeframe without losing our minds) was that food, alcohol and rentals are all in house so no extra vendors to deal with. Also the view from Chicago wedding venues was amazing! Impressive and admirable photoshoot ideas which you have shared in this posting within the snap sharing. Thanks a lot. SAY GOODBYE WITH TIRED EYES!